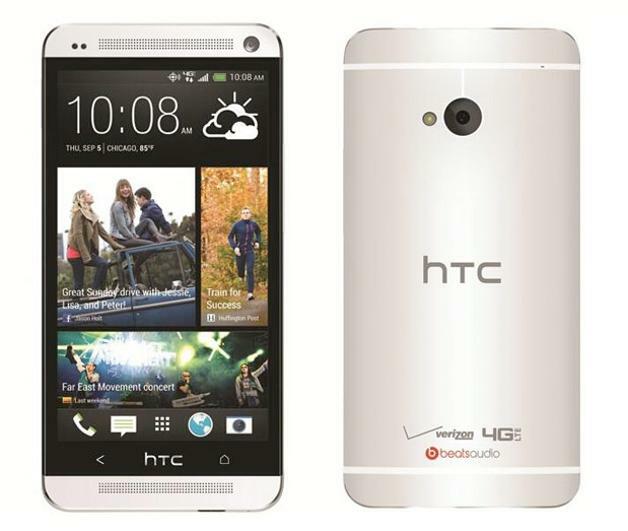 With Contract Verizon HTC One Arrives For $199.99 . They say that patience is a virtue, but you can more or less tell that loyal Verizon Wireless subscribers who have been waiting for the longest time to get their hands on the HTC One are more or less running thin on that virtue. Well, since good things come to those who wait (or early for those who are on other mobile carriers), the HTC One has finally hit Verizon, at least according toVerizon’s Twitter channel. The HTC One has proven itself to be quite the snazzy flagship smartphone ever since it rolled out, having picked up its fair share of bouquets and praises from numerous reviews. For those of you rocking to Verizon, you will be able to pick up this handset from August 22nd at $199.99 a pop with a new 2-year contract. Chances are you won’t be disappointed with your new Verizon HTC One then – very few people were. If your contract is about to expire, would you make the Verizon HTC One as your next smartphone of choice? You can sign up for the Verizon HTC One today.